Finally, this innovative camera gets onto a major os. 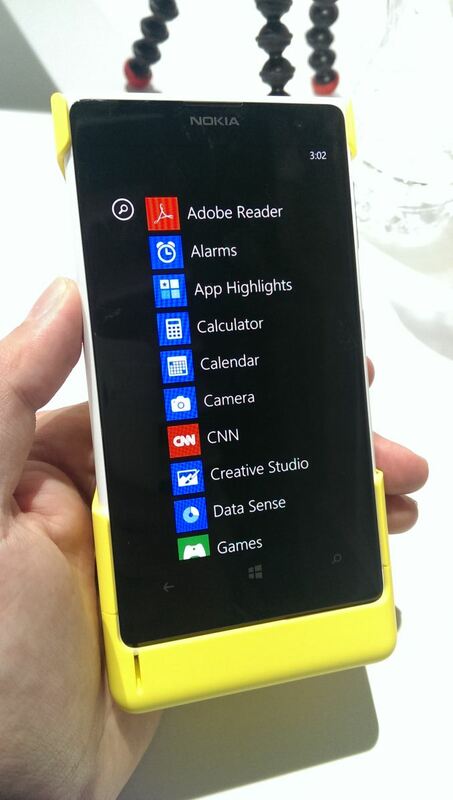 Today Nokia announced their new flagship smartphone, the Lumia 1020. I've already posted about the announcement and details, and what it really boils down to is that the Lumia 1020 is like a better PureView 808 inside a smaller Lumia 920 chassis. In fact, a quick glance at the About page on the Lumia 1020 shows exactly how much the 1020 is the 808's spiritual successor – it's erroneously named the Nokia 909. Anyhow I thought it worth writing about the imaging experience on the Lumia 1020 in some detail since that's the most important part of the device. 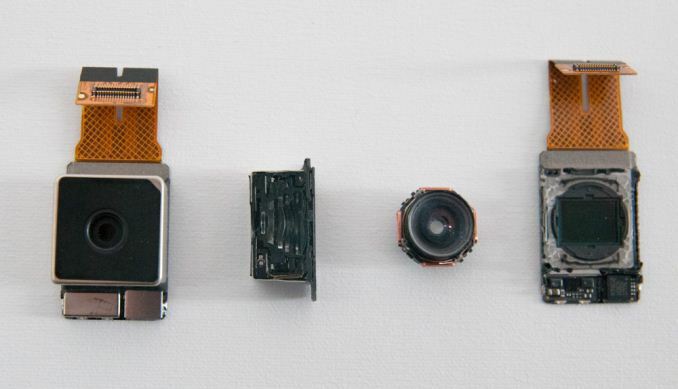 We're entering this interesting new era where the best parts of smartphone and camera are coming together into something. I've called them connected cameras in the past, but that really only goes as far as describing the ability to use WiFi or 3G, these new devices that also work as phones are something more like a smartphone with further emphasized imaging. 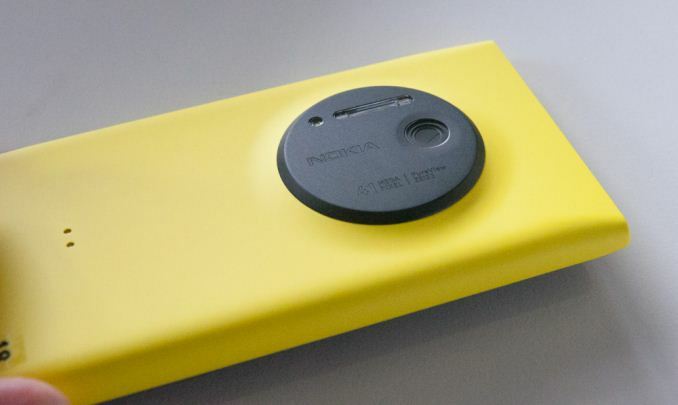 Think Galaxy S4 Zoom, PureView 808, and now Lumia 1020. For Nokia the trend isn't anything new, for the rest of the mobile device landscape to be following suit, is. 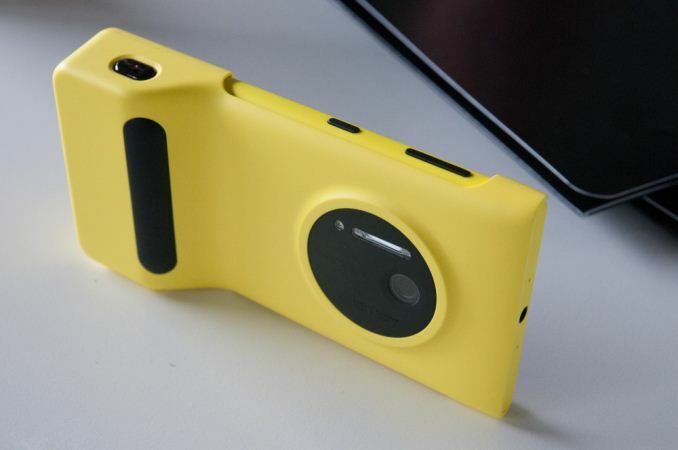 Once again however, Nokia has set a new bar with the Lumia 1020 – it combines the 41 MP oversampling and lossless zoom features from the PureView 808 with Optical Image Stabilization (OIS) and WP8 from the Lumia 920 / 925 / 928 series. 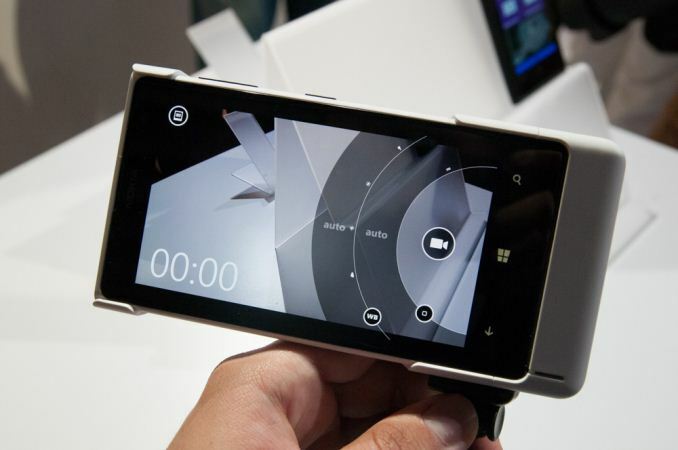 And it does so without making the device needlessly bulky, it's actually thinner and lighter than the Lumia 920. When I heard that Nokia was working on getting the 41 MP profile camera I have to admit I pictured something resembling the PureView 808 with the same relatively large bulge, but just running Windows Phone. The camera region still protrudes, sure, but the extent of the protrusion isn't nearly as big as that of the 808. To get that thickness down, Nokia went to 1.12 micron square pixels, as opposed to the 1.4 micron pixels on the PureView 808. This results in a smaller overall sensor (from 1/1.2" in the 808 to 1/1.5" in the 1020) which in turn lets the optical designers make a thinner system – it's entirely physics constrained. To make up for the loss of sensitivity, Nokia moved to now-ubiquitous BSI (Back Side Illumination) pixels for the Lumia 1020. I didn't realize it before, but the 808 used an FSI (Front Side Illumination) sensor. Nokia tells me that the result is the same level of sensitivity between the two at the sensor level, add in OIS and the Lumia 1020 will likely outperform the 808 in low light. At an optical level the Lumia 1020 is equally class-leading. The 1020 moves to an F/2.2 system over the 808's F/2.4, and is a 6-element system (5 plastic aspheric, 1 glass), with that front objective being entirely glass. Nokia claims to have improved MTF on this new system even more at the edges and resolves enough detail to accommodate those tiny 1.12 micron pixels. 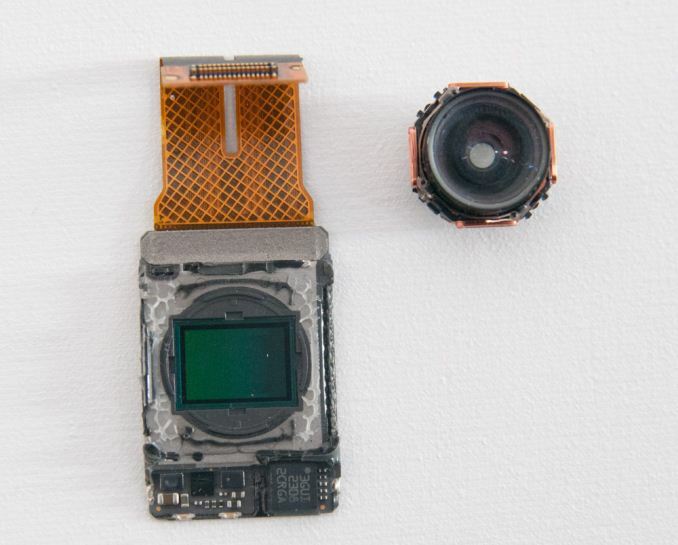 Nokia has also moved to a second generation of OIS for the Lumia 1020 – it still is a barrel shift, but instead of pushing the module around with electromagnets, the system now uses very small motors to counteract movements. The Lumia 1020 also has two flashes - an LED for video and AF assist, and xenon for freezing motion and taking stills. Although I still hesitate to use direct flash on any camera, even if it's xenon and not the hideously blue cast of a white LED, this will help the 1020 push considerably into completely dark territory where you just need some on-camera lighting to get a photo. A lot of the thickness constraints of the 808 I'm told were due to the capacitor for the xenon, the 1020 moves to a flat capacitor. Nokia laid out the entire optical stack in the open in numerous demos and meetings at their event. The module in the 1020 is big compared even to Nokia's previous modules. It looks positively gigantic compared to the standard sized commodity modules that come in other phones. The amount of volume that Nokia dedicates to imaging basically tells the story. 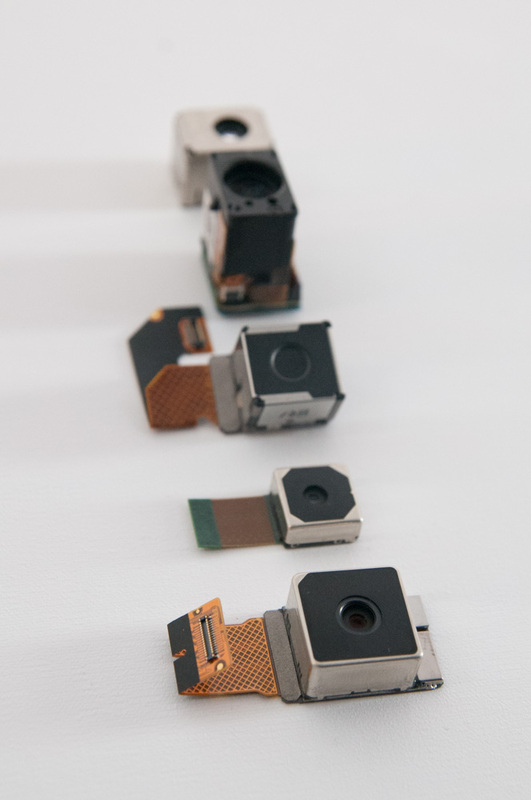 One of my big questions when I heard that 41 MP PureView tech was coming to Windows Phone was what the silicon implementation would look like, since essentially no smartphone SoCs out of box support a 41 MP sensor, certainly none of the ones Windows Phone 8 GDR2 currently supports. 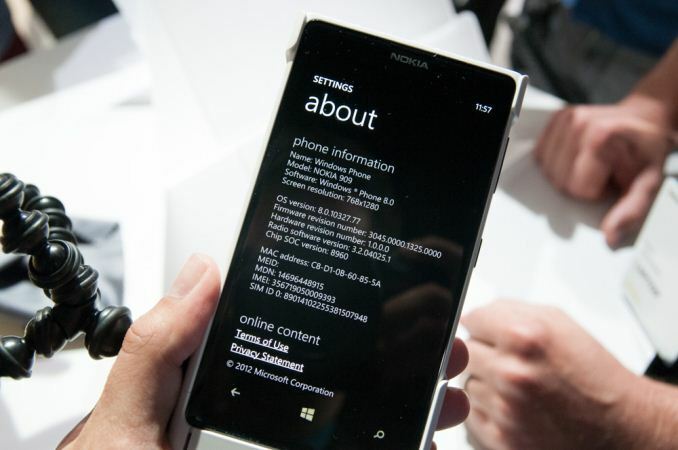 With the PureView 808, Nokia used a big dedicated ISP made by Broadcom to do processing. On the Lumia 1020, I was surprised to learn there is no similar dedicated ISP (although my understanding is that it was Nokia's prerogative to include one), instead Nokia uses MSM8960 silicon for ISP. Obviously the MSM8960 is only specced for up to 20 MP camera support, Nokia's secret sauce is making this silicon support 41 MP and the PureView features (oversampling, subsampling, lossless on the fly zoom) through collaboration with Qualcomm and rewriting the entire imaging stack themselves. I would not be surprised to learn that parts of this revised imaging solution run on Krait or Hexagon DSP inside 8960 to get around the limitations of its ISP. I suspect the Lumia 1020 includes 2 GB of LPDDR2 partly to accommodate processing those 41 MP images as well. Only with the next revision of Windows Phone (GDR3) will the platform get support for MSM8974 which out of box supports up to 55 MP cameras. Of course the hardware side is a very interesting one, but the other half of Nokia's PureView initiative is software features and implementation. 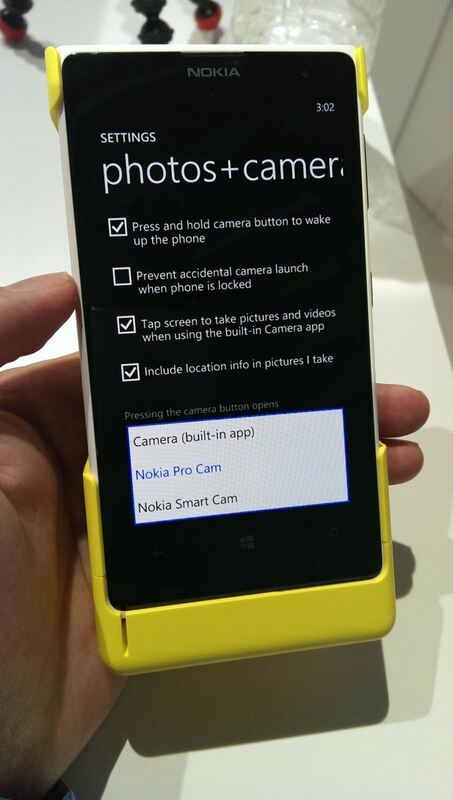 With the Lumia 1020, Nokia has done an end-run around the Windows Phone platform by including their own third party camera application called Nokia Pro Cam that leveraging their own APIs built into the platform. The stock WP8 camera application is still present, it's just not default (though you can change this under Settings for Photos + Camera). 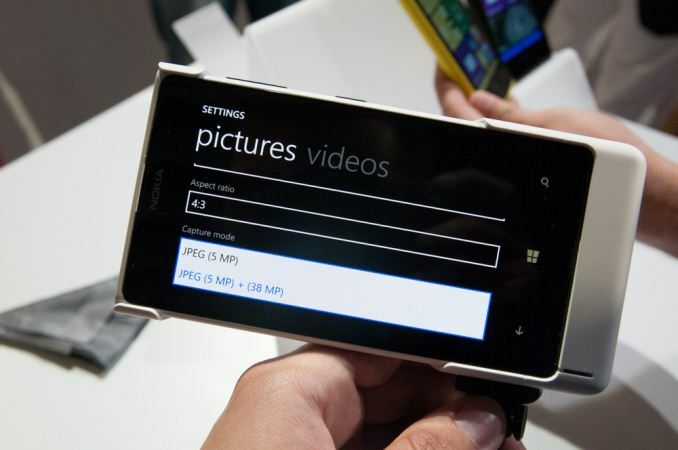 This way Nokia gets the chance to build its own much better camera UI atop Windows Phone. Nokia Pro Cam looks like the most comprehensive mobile camera UI I've seen so far. Inside is full control over white balance, manual focus (macro to infinity), ISO (up to 4000), exposure time (up to 4 seconds), and exposure control. While there are other 3rd party camera apps on WP8 that expose some of this, none of them come close to the fluidity of Pro Cam, which adjusts in real time as you change sliders, has a clear reset to defaults gesture, and will highlight potentially hazardous to image quality settings changes with a yellow underline. Of course, you can optionally just leave all of this untouched and run the thing full auto. 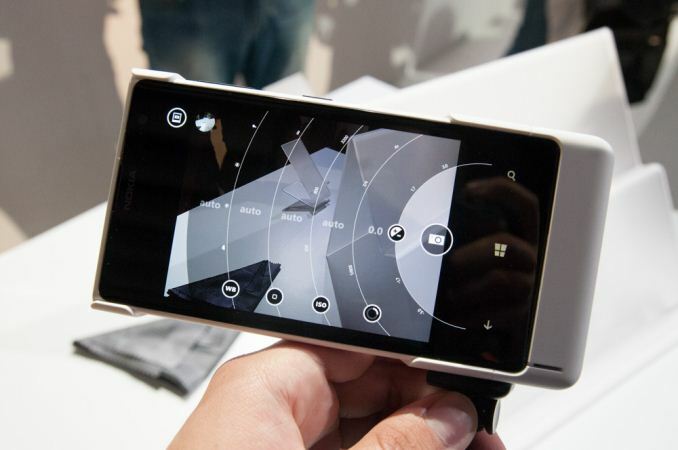 The best part is that the Lumia 920, 925, and 928 will get this awesome Nokia camera app with the Amber software update. The analogy for the PureView 808 was that it was a 41 MP shooter that took great 5 MP pictures, this remains largely the case with the Lumia 1020 through the use of oversampling. The result is a higher resolution 5 MP image than you'd get out of a 5 MP CMOS with Bayer grid atop it. By default, the 1020 stores a 5 MP oversampled copy with the full field of view alongside the full 34 (16:9) or 38 (4:3) MP image. Inside Windows Phone and Pro Cam (Nokia's camera app) the two look like one image until one zooms in, and of course there's the ability to of course change this to just store the 5 MP image. Just like with the PureView 808 there's also lossless zoom, which steps through progressively smaller subsampled crops of the image sensor until you reach a 1:1 5MP 3x center crop in stills, or 720p 6x crop in video (1080p is 4x). This works just like it did on the PureView 808 with a two finger zoom gesture. Nokia used to earn a lot of kudos from me for bundling a tripod mount with the PureView 808, with the Lumia 1020 Nokia has gone a different direction by making an optional snap on camera grip and battery. The grip contains a 1020 mAh battery and well done two-stage camera button, and a tripod screw at the bottom. With the camera grip attached, the 1020 felt balanced and like a more stable shooting platform than without. For a full walkthrough of the camera UI and features, I'd encourage you to take a look at the video I shot of Juha Alakarhu going through it, who presented on stage. I also took another video earlier in the day walking through some of it myself. It's really the only way to get an appreciation for how fluid the interface is and how much better it is than the stock WP8 camera app. Although I wasn't allowed to pull images from the Lumia 1020 for later review, what I did see on-device was impressive. I think it's fair to say that once again Nokia has set basically set the bar for the rest of the smartphone imaging world – in terms of both hardware and software features. It's a step forwards from the PureView 808, and from the Lumia 920 / 925 / 928. Of course, the ultimate question is whether consumers are going to appreciate all of it and be willing to pay the premium for the Lumia 1020 over the Lumia 925 / 928 or another smartphone entirely. Although imaging quality is a big emphasis for smartphone shoppers, it isn't the only one, and the Windows Phone 8 pill is still a big one for me and many others to swallow.